Pan mee, or also known as banmian is a popular Chinese dish around Malaysia that consists of homemade noodles in broth. It is the epitome of your typical Malaysian Chinese meal – noodles and diced meat in a hot broth. 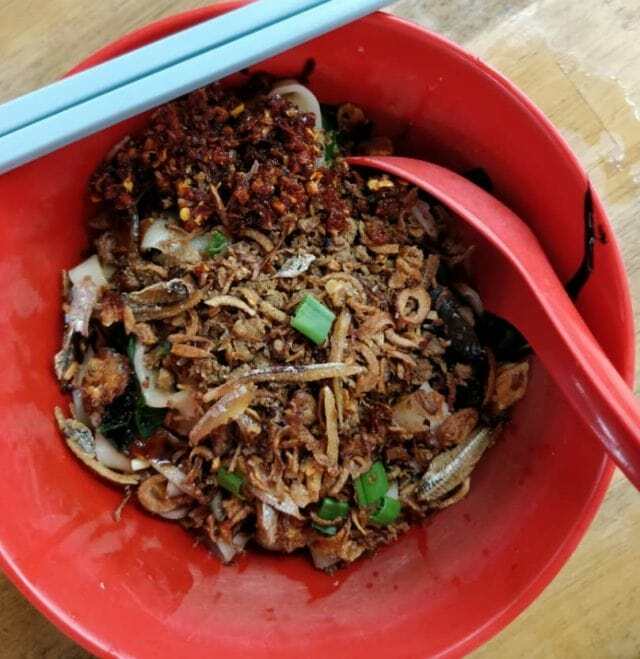 However, chilli pan mee is one popular variation of having your typical bowl of pan mee with a level of spice that is torturing yet satisfying at the same time. The past decade or so have seen the shift of chilli pan mee making its way onto the main stage. The main difference between the original pan mee and the spiced version is the absence of soup from your regular bowl of pan mee — replacing it with dried chilli flakes to give it that extra kick and umami flavours. What makes it all the more worthwhile is the abundance of restaurants and hawker stalls that specialises in chilli pan mee these days. Back then, it was only the likes of Restaurant Kin Kin that served it. These days, there are plenty of places to go, all of which comes with its own variation on how it’s supposed to taste like. Besides the chilli, a core ingredient that makes (or breaks) a bowl of chilli pan mee is the soft-boiled or poached egg. 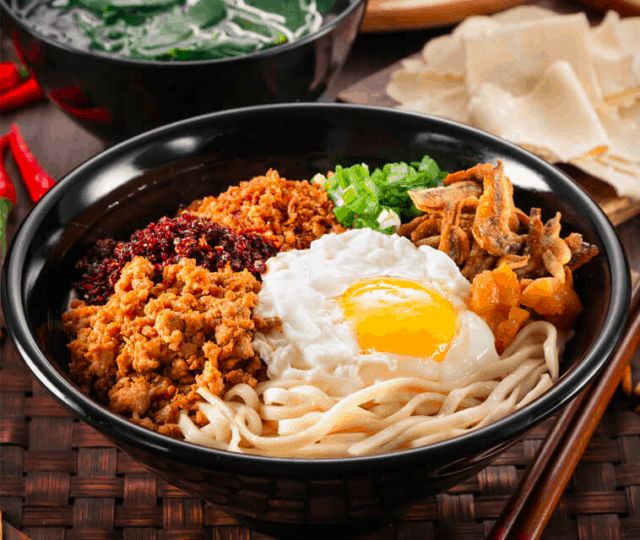 It’s crucial that the egg is at the perfect temperature for its yolk to be runny, which then coats the noodles as well as mixing well with the chilli to give it some much-needed flavour. The yolk also helps to reduce the burning sensation from the spice. 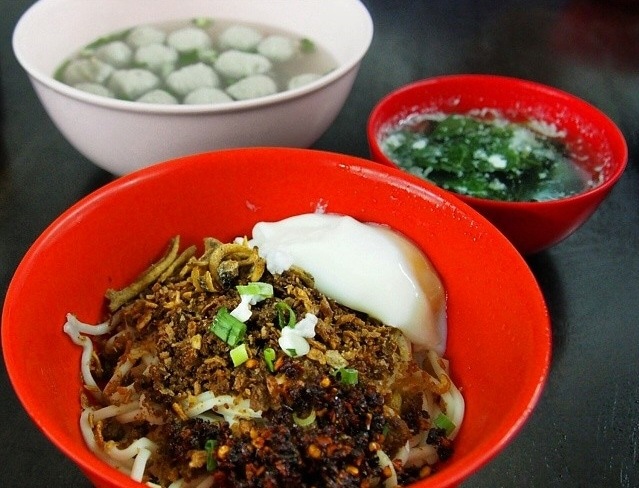 Are you craving for a bowl of chilli pan mee now? 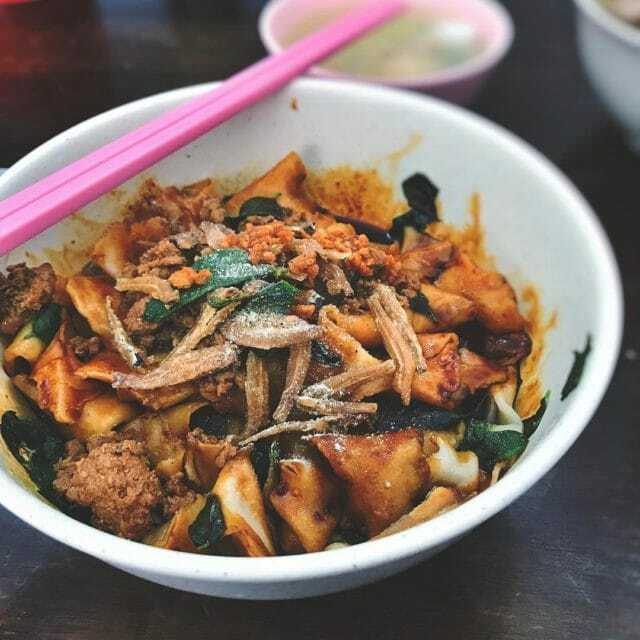 Be sure to scroll down for the full list on where you can find the best chilli pan mee in and around KL. Super Kitchen is considered to be one of the best places around, considering the fact that it has multiple outlets in both KL and PJ. What’s great about Super Kitchen is that it consistently puts out delectable noodles with runny egg yolk that blend well together with the fried dried chilli. Super Kitchen also offers up a curry pan mee, which is essentially curry mee but replacing it with its signature noodles. As of right now, Super Kitchen can do no wrong as it just recently opened up its first-ever outlet in Singapore. Kin Kin is another OG in the chilli pan mee fraternity with over 20 years of experience — the restaurant is famed for being the original inventor back in 1985. While Kin Kin has several outlets around town, it’s always best to head back to its original store located in Chow Kit, which resides in the heart of Kuala Lumpur. Kin Kin also has its own outlet in Singapore. Unlike the first two, Chun Heong Coffee Shop is home to various local delicacies. Like any other coffee shop you can find in Malaysia, there will always be a specialty stall that triumphs over the others. For Chun Heong, it is the pan mee stall, which does both the traditional homemade noodles with soup or the dry chilli pan mee version. The stall is well-versed in both styles, giving you an option in case if you ever needed one. The chilli used is also on the sweeter side, giving it a nice aromatic flavour rather than just heat. For those who reside in Subang Jaya, you will know that Lian Heng is technically not exactly ‘chilli pan mee’. However, it does deserve a spot on our list because the chilli provided with your pan mee is unlike any other place around KL or PJ. Lian Heng used to operate at a coffee shop located in the SS19 neighbourhood of Subang Jaya before relocating to USJ1 in its own standalone space. It offers two variations of pan mee, soup or dry. 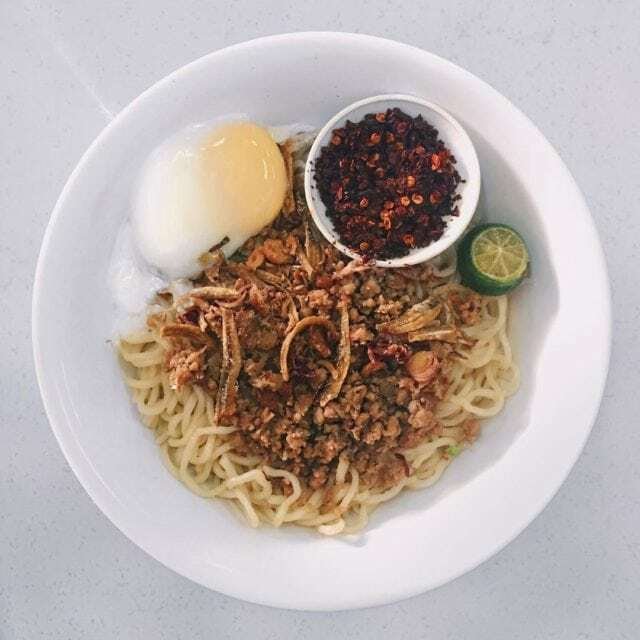 The dry version features handmade noodles tossed in a sweet-spicy sauce and you’ll be given green chilli sambal instead of the usual red fried dried chilli. Madam Chiam Curry Noodle House is another long-time establishment that has managed to set itself into the upper echelons of the chilli pan mee community within KL. It has even made an appearance on local TV networks, which goes to show its level of popularity. While some may claim that since its rise to fame, the standard at Madam Chiam Curry Noodle House has dropped significantly. Thankfully, that hasn’t been the case and it still serves up quality handmade noodles in both dry and soupy variations.